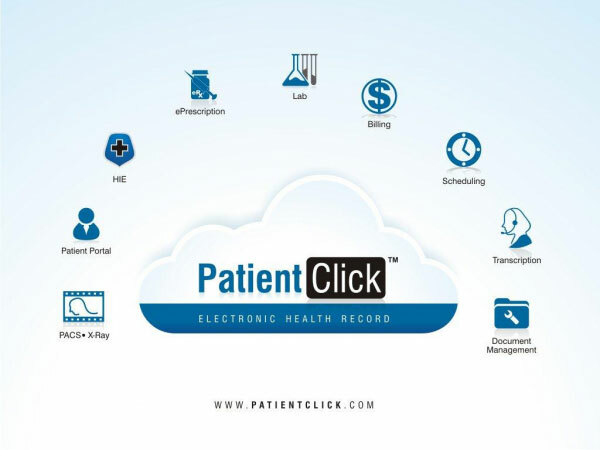 PatientClick EHR Suit is a web-based Electronic Medical Records (EHR) Software, Practice Management (PM) and Revenue Cycle Management (RCM) solution, provider. It is specifically designed to cater 36 medical specialties including Cardiology, Orthopedics, Podiatry, Oncology, Neurology, Nephrology, Psychiatry, OB/GYN, Physical Therapy and Plastic Surgery. It can be tailored according to the physician’s needs and is suitable for all sized practices. PatientClick EMR offers many prominent features in the software package including Electronic Medical Records (EMR), Encounter Notes, Telemedicine, Online Forms, Quick Chart Notes, Transcription/Dictation, e-Prescription, and complete Medical Billing solution. 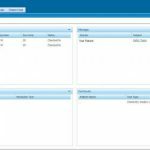 The EHR offers a robust lab integration module, image and document management system, while the lab interface modernizes test ordering and records keeping processes. Practitioners and hospitals receive lab results automatically. 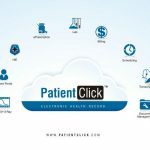 A Patient Portal service is also available with the PatientClick software package that allows patients to communicate with the Healthcare providers over the internet. Patients can download PatientClick iOS app and can use the portal to access important information, schedule appointments, request prescription refills, view health records as well as send messages to the physician. Physicians can use the portal to access patient records and encounter notes from anywhere and anytime. To manage day-to-day tasks of private practices and clinics, PatientClick’s Practice Management Solution offers the latest technology advancements. Built-in automation tools take care of single or collective eligibility checks, secure patient communications and provide the facility to automate claim submission. 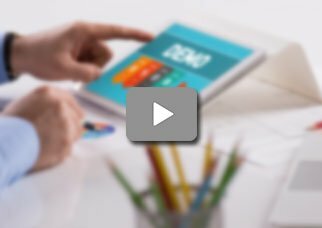 The web-based medical billing software contains a library of more than 100 management reports that are essential for making informed decisions by senior management. It also helps with auto-posting of EOBs for clinics and provides a cost-effective way to manage bills in a faster and more accurate manner. This health IT software is ONC-ATCB certified for Meaningful Use. 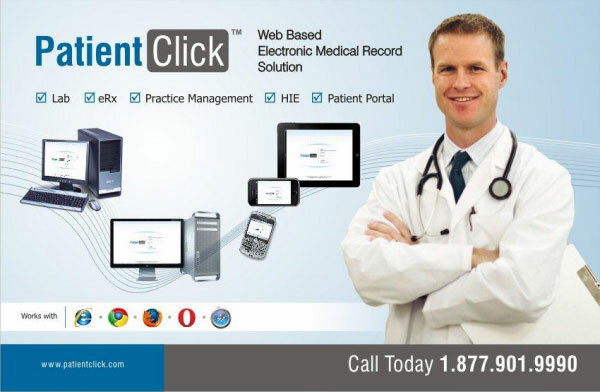 PatientClick EMR system makes it simple and easy for practices and hospitals to establish meaningful use compliance. The software is also HIPAA (Health Insurance Portability and Accountability Act) complaint that ensures that the patient’s data and their communication with the caregivers are fully secured and encrypted. 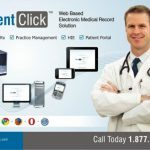 Patientclick EHR Suit multi-platform software is compatible with nearly all devices including PC’s, MAC’s, Tablets and iPhones and can be accessed from anywhere and at any time. For practices in search for an accessible and customizable EMR suite, PatientClick offers a secure and flexible system at a reasonable monthly subscription plan. Cons: The reports are not easy to use at all&comma; the customer support blames the client's internet or "human error"
Pros: Very meaningful use and CQM pertaining to our specialty. I like the idea that lab path reports reflect patients next appointment making physicians review and optimize in a better way. Cons: Not for considerable big practice. Verdict: Most customizable EMR in my experience.